You have business challenges, we have the answers you need, now. You are a stakeholder in your organization’s Talent Acquisition function and understanding the latest recruitment strategies and vendor options for your recruitment stack is important to you. Driving innovation can be difficult when you’re short on time to research and vet every product out there vying for your attention. Partner with Talent Tech Labs to get expert talent acquisition advice, instantly. Corporate Membership offers countless exclusive ways to transform your TA processes, tools and network. Decision Support. Build your Talent Acquisition stack with confidence because our team provides insightful reports on technology vendors and gives you access to analyst hours. Collaboration. Get advice from your peers who are confronting the same challenges you are. Continuing Education. Stay on top of trends in TA tech and shifts in candidate behaviors. You spend too much time advertising jobs instead of landing the talent you need. You know you need a better solution, but all the vendors sound the same! We help find the best technology solutions fit for your team to elevate your Talent Acquisition strategy. 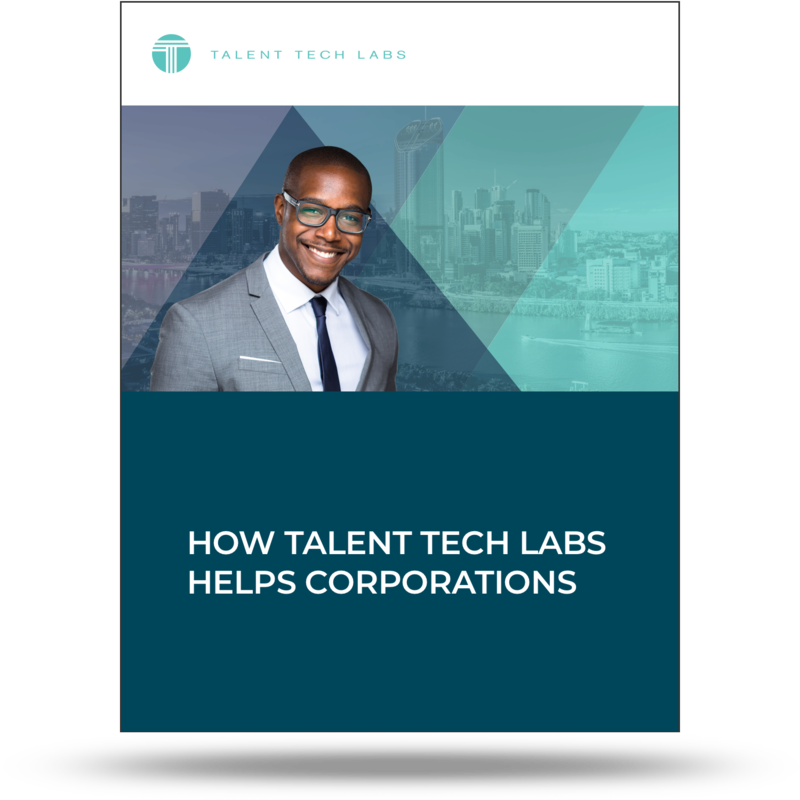 View our use case on corporate Talent Acquisition leaders like you to see how Talent Tech Labs gives you the insight you need to make the right choices for your team.